Discount applicable on Tent Booking only and not applicable on Brekkie Box and Moet Moments additional options. Guests must book and stay between June 2018 – August 2018 to be eligible for the discount.  Discount applicable when booking a 4m, 5m, 5m Luxe or 6m Bell Tent. Discount not applicable for additional options such as Brekkie Box and Moet Moments packages. Discount valid for new bookings only and ­not valid for cancelled or rescheduled bookings. Discount not valid for gift voucher purchases or bookings made using a gift voucher. Discount not valid with any other special offers or promotions. Discount will be taken off the total tent booking price. Please read the Cosy Tents Booking Terms and Conditions before making a booking.